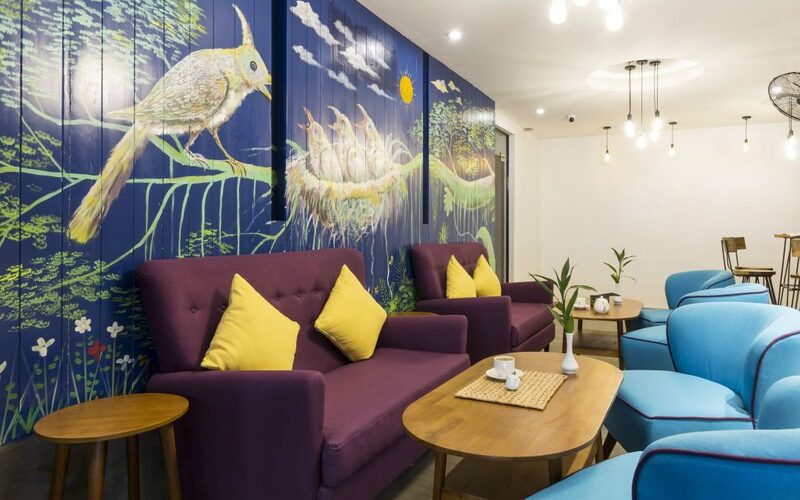 It seems like everyday at the Butterfly Pea a WOW experience happens. Yesterday and today should be no different. 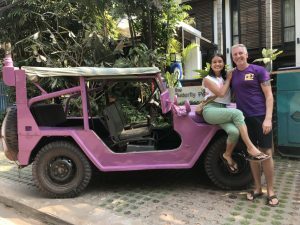 A guest of ours mentioned Lavender Jeep Siem Reap to us, we wanted to find out more about this organization that not only provides tours but is also a Social Enterprise. Yesterday, a Lavender Jeep happened to park across the street from the Butterfly Pea and I just had meet the woman driving. I ran across the street and introduced myself and immediately made an appointment to find out more information about this company. 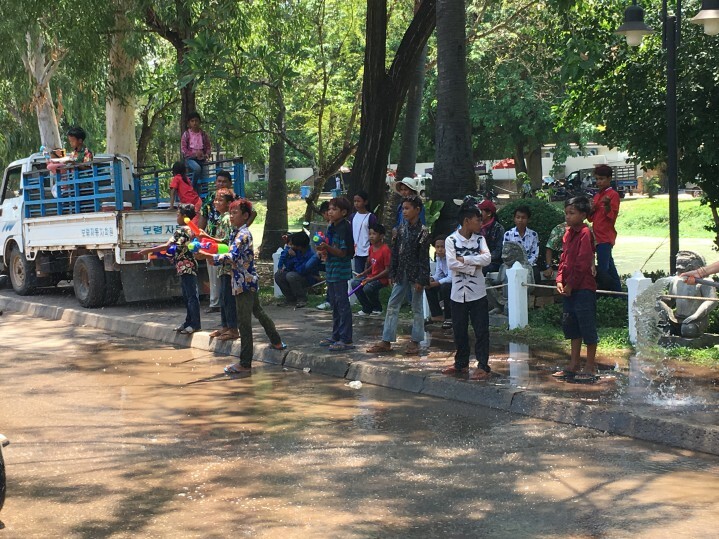 Our missions are similar and why it was an easy decision to partner with Lavender Jeep Siem Reap and promote their tours. There are many options for tours while in Siem Reap but choose one that is focused on supporting the Khmer. 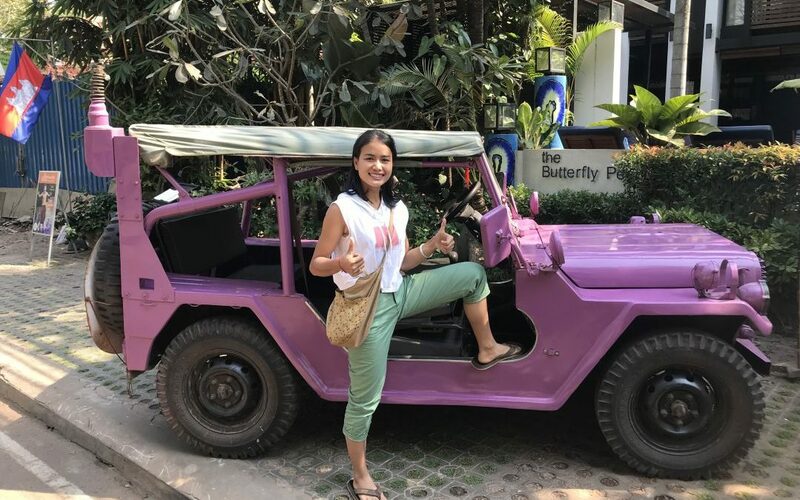 When staying with us at the Butterfly Pea please ask us about Lavender Jeep and maybe you will be enjoying a tour with Sreyneang, where it isn’t just a tour but a learning experience.